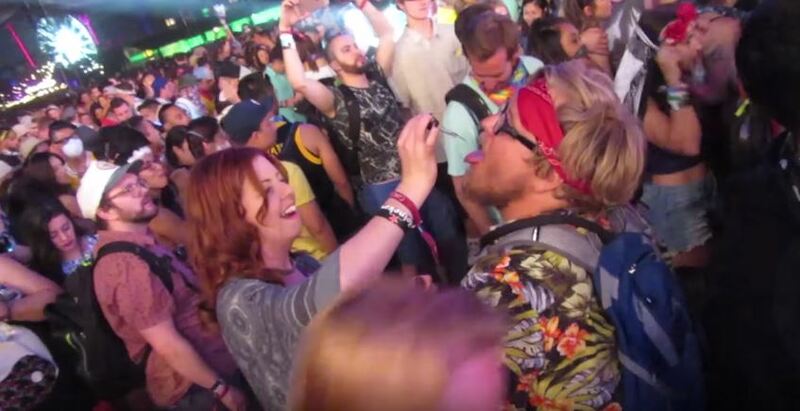 If you want to gather a whole bunch of gullible people together, go to a music festival. Now, not everyone at a festival is naive – but it’s pretty inevitable that environment like that will attract at least a few hundred idiots. Break – a Youtube channel dedicated to pranks and fails – proved this. In their video, a couple of pranksters from Break ‘smuggled’ in ‘drugs’ – that was actually water – and got more than a dozen people to actually take it. What was scary though was how inconsistent the woman’s description of what the ‘drug’ is and does, but people didn’t really seem to care. They were just interested in having a good time and didn’t seem to think about the consequences. At least a few responsible adults turned down her offer, but most people willingly accepted to take a drug they’ve never heard of. 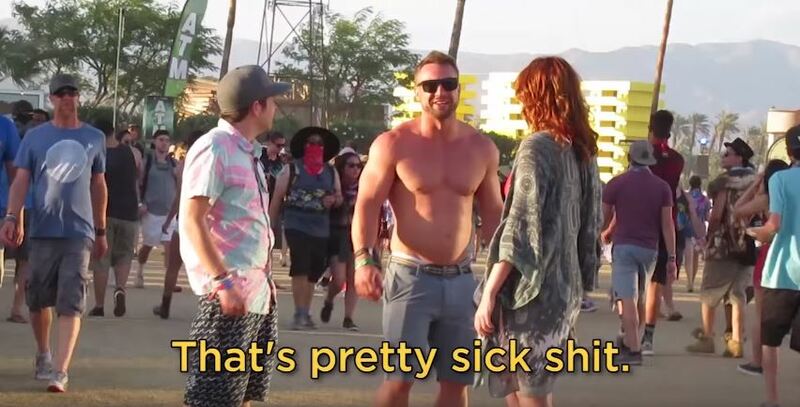 But the most hilarious part of the video is that the people who accepted the drug actually thought they were feeling it (keep an eye out for the guy with his top off, he’s probably the highlight). I mean, considering they were at a music festival, the chances of them already being on something are high. But they all say that the drug made them come up seconds after taking it, so it shows just how gullible some people can be.